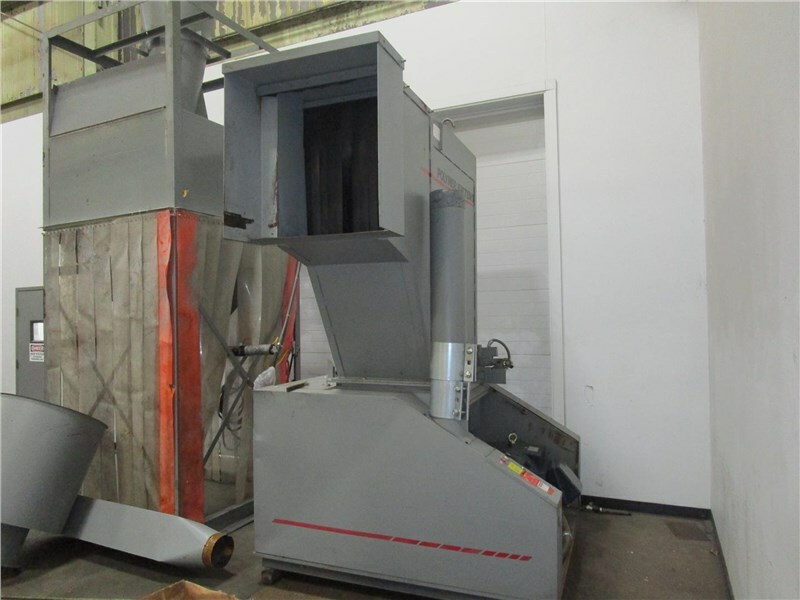 PLASTIC INJECTION MOLDING & MACHINE ONLINE AUCTION-PRECISION HAYES MAY 16TH Happy Easter from Arlington Machinery! 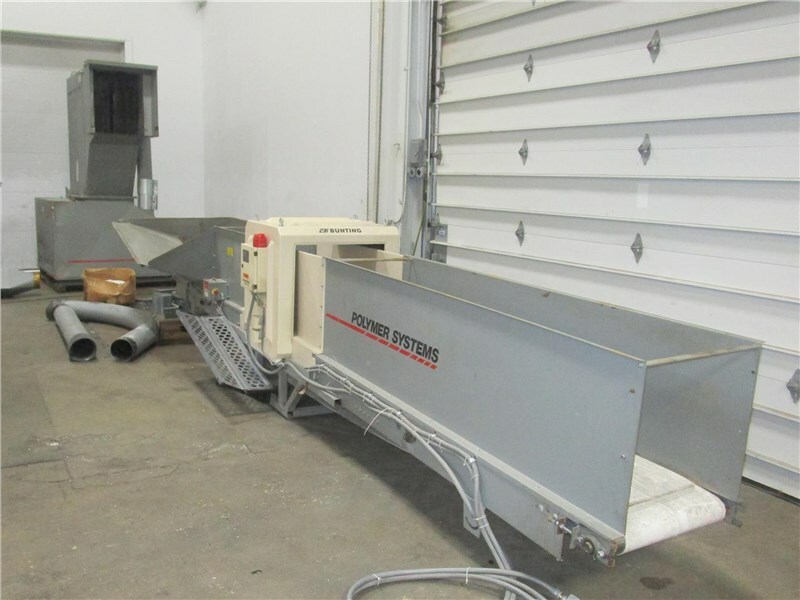 NEW TO INVENTORY! 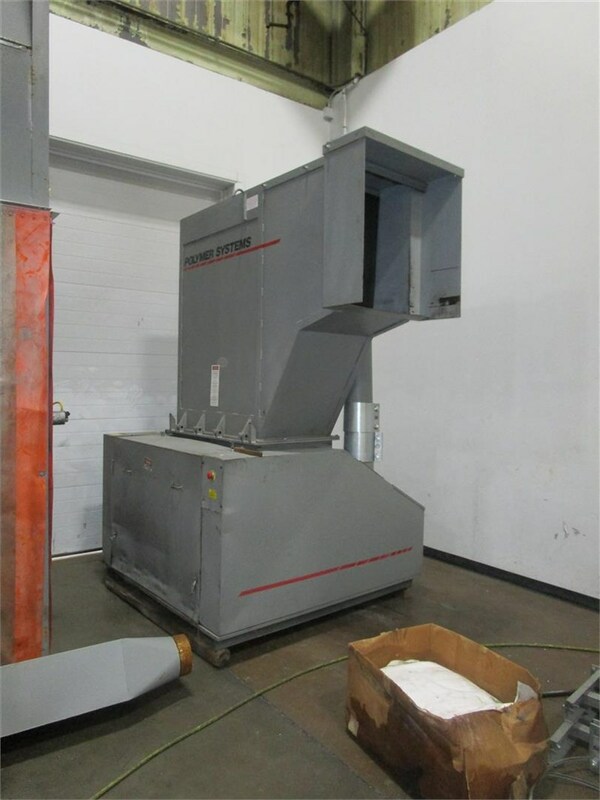 20" x 45" Nelmor G2045 Granulator Choosing the Right Granulator Recycling Plant Online Auction - Closing TODAY! !